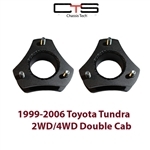 You are here: Home > Search for "leveling kits"
Toyota Leveling Kits 2-5" Leveling Kits 2-5" Cannot make for Toyota bumpstop in the way & coil is at an angle Click Instructions! 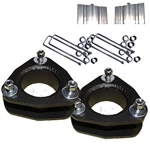 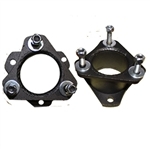 LEV-COI-BARE-4A Leveling Kits Adjuster pr 3.25"X2.25"
LEV-COI-BARE-4B Leveling Kits Adjuster pr 4.00"X3.87"
LEV-COI-BARE-5 Leveling Kits Adjuster pr 5.25"X4.00"
Dodge Leveling Kits 2-5" Use Without Adjuster (Pairs) For 2" Lift Click Instructions! 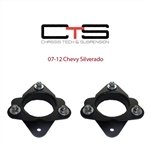 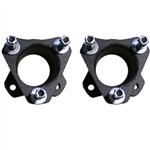 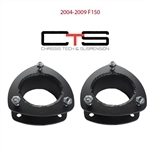 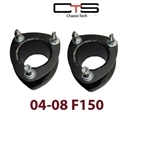 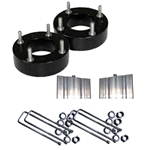 LEV-COI-FR8297A Ford Ranger Leveling Kits Steel Adjuster pr 1-5"
LEV-COI-GM7184 Chevy Leveling Kits 2-5" Use/out Adjuster pr 2" 3.63 I.D. 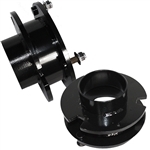 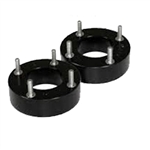 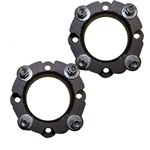 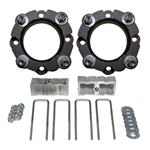 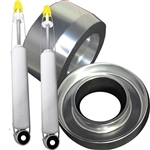 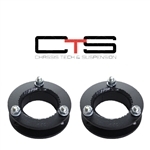 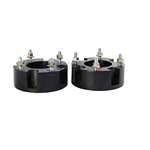 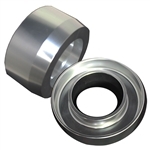 LEV-COI-LI-6181 Lincoln Leveling Kits 2-5" Use/out Adjuster pr 2" 3.63 I.D. 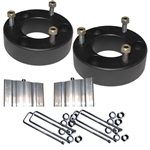 2000-2006 TOY TUNDRA 2WD & 4WD Strut Extender leveling kits Raw Click Instructions! 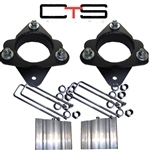 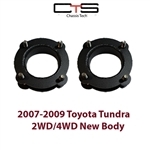 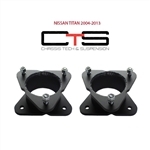 2007-2015 TOY TUNDRA NEWBODY 2WD & 4WD Strut Extender leveling kits Raw Click Instructions!